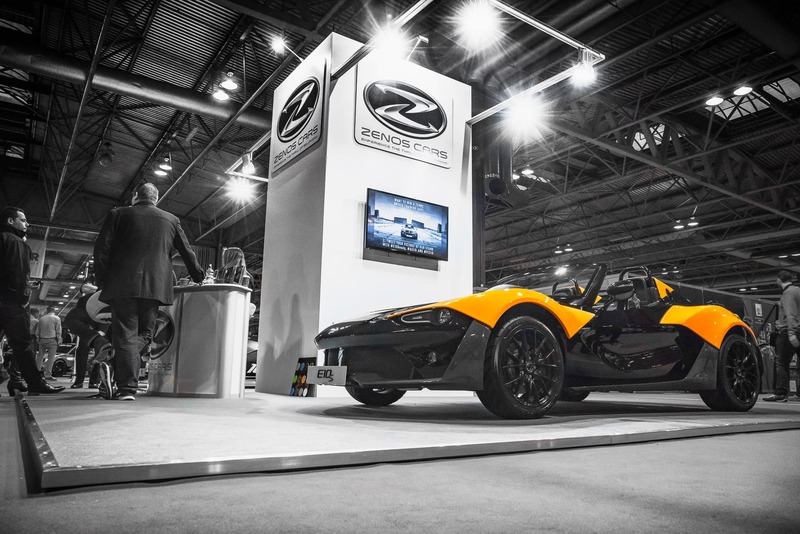 We were thrilled when Norfolk-based company, Zenos Cars contacted GGS again towards the end 2015 to help them with their stand design for AutoSport in January 2016. 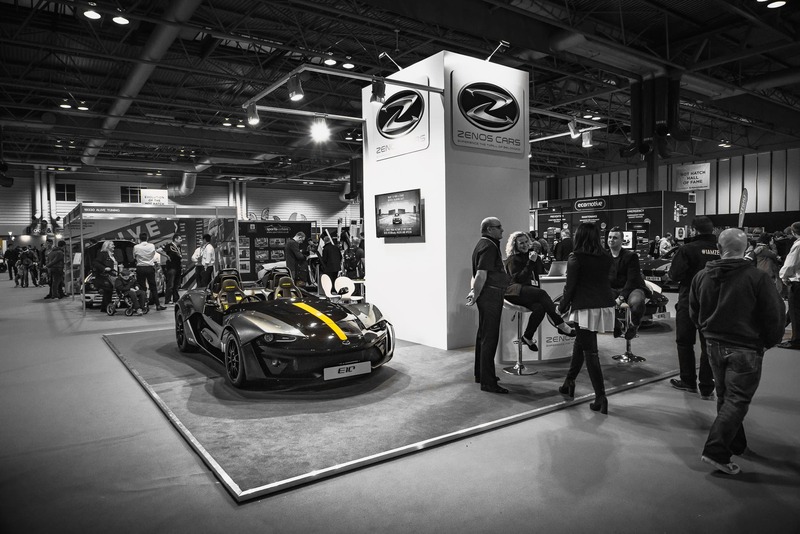 This is the second year running we have worked with Zenos to design a build a stand for AutoSport International, Europe’s largest indoor pre-season motoring event held at the NEC in Birmingham, a venue we attend regularly throughout the year building stands for a number of our Exhibition clients. The stand size this year was 9 x 7m, a bit larger than last year’s. It was designed with a central show tower unit enabling lots of floor space to be left all round to display the beautiful E10S and the 500 bhp/tonne E10R which allowed visitors to take a really close up look at these amazing cars. 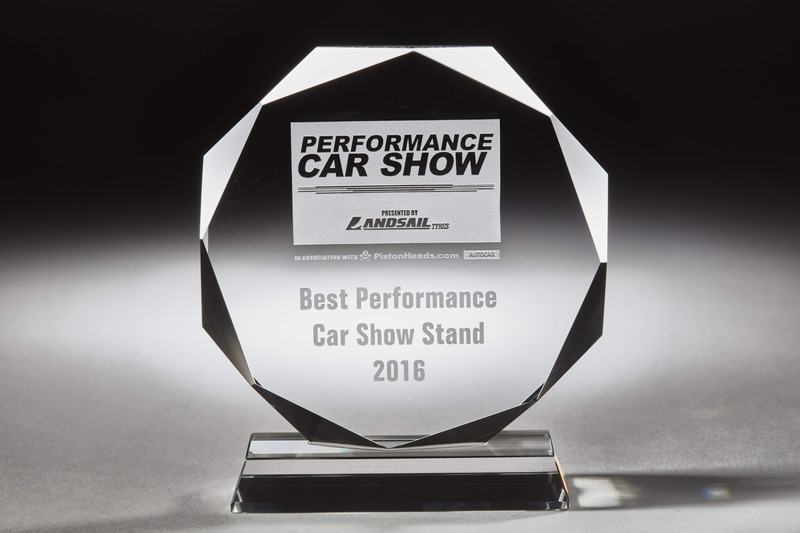 Zenos were really pleased with the overall design and look of the stand, and if things couldn’t get any better, the stand only went and won ‘The Best Performance Car Show Stand Award 2016’. 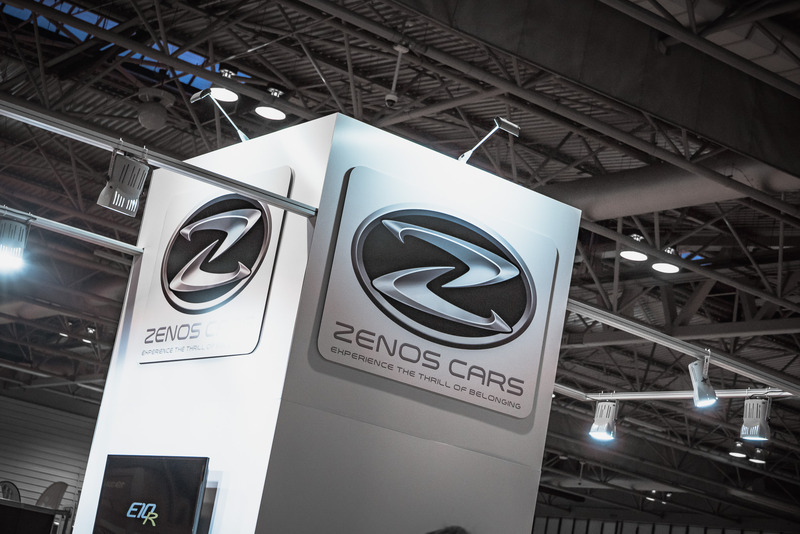 As it was our first stand design and build of 2016, here at GGS we couldn’t be happier. It kicks off the year with a great start! 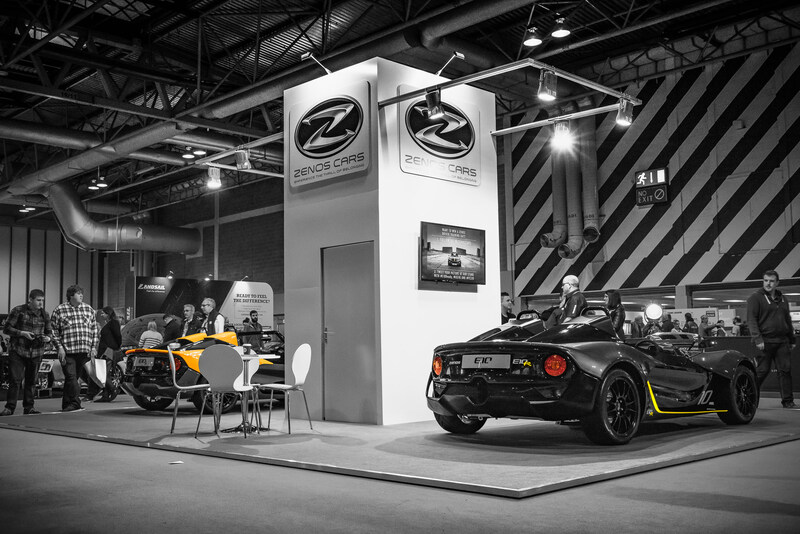 In 2015 we also completed a Zenos Cars Website for Zenos cars, which gives far more detail about the car and future developments as well as some nice pics and an opportunity to arrange a test drive, why not take a closer look at these amazing cars for yourself. 2016 has started off extremely busy in our Exhibitions department, with stand builds already completed in Birmingham, Munich and Aberdeen and with a busy schedule planned for the rest of the year we will have lots more stands to showcase. We will definitely keep you updated!